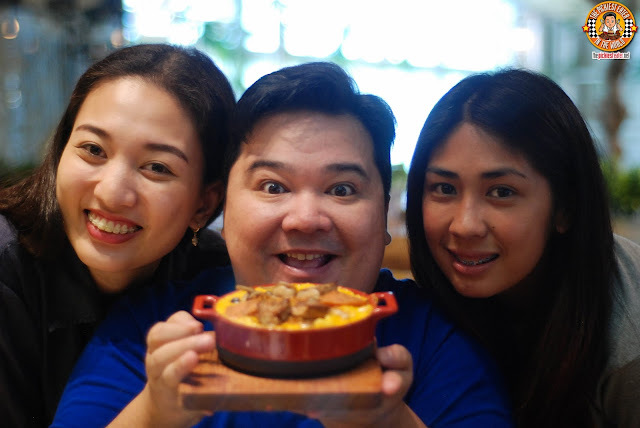 For the past couple of months, I've been meaning to drop by the restaurant that has been the talk of the town.. Let Petit Souffle' at Century City Mall in Makati. Unfortunately, your friendly neighborhood Picky Eater has been quite a busy man. I've actually have been working on starting a business that I intend to share with all of you soon. Anyway, I finally was able to make time to visit Le Petit Souffle with a few of my blogger friends. My other buddies that have been there already have raved about it, so I was looking forward to what this little place had to offer! My niece Cara just came from a tour of several countries in Europe just a few weeks ago, and she happily shared photos of her trip to the rest of the family through our family chat group. And one of the things I remember her telling us was how she enjoyed hanging out with her friends at a famous coffee shop in London called Costa Coffee. 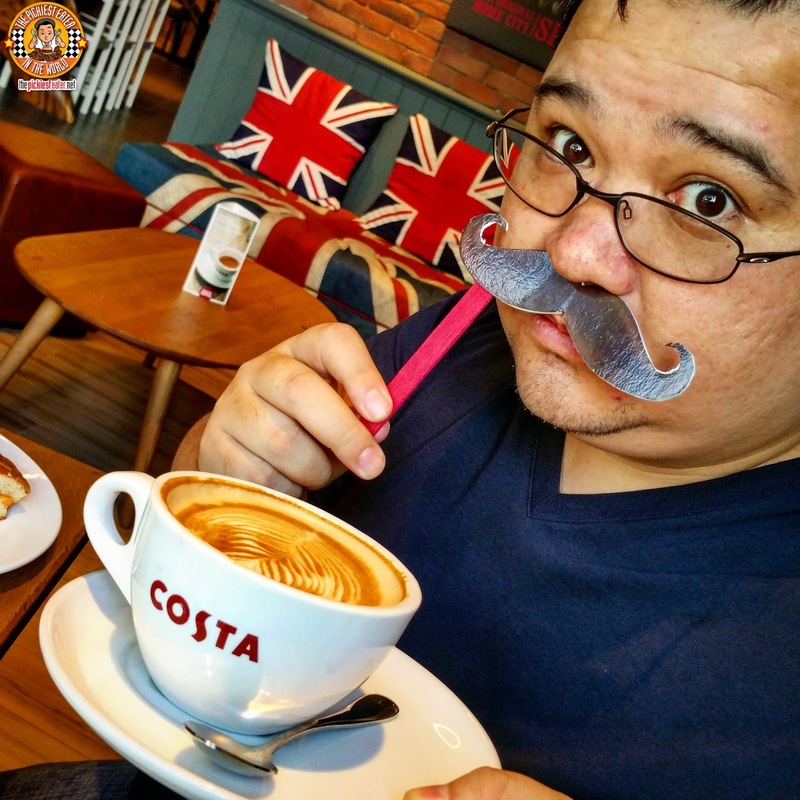 Apparently, it’s London’s number 1 coffee chain. And then imagine my surprise just a few days ago when I heard that London’s top coffee shop is already opening here in the Philippines! Rain Loves CDO Funtastyk Fatless Young Pork Tocino! If you’re a follower of my blog, then most of you already know by now that I am a full blooded carnivore, with an especially soft spot for all things pork. And that aside from loving pork, I also tend to veer towards sweet meats. And as a Pickiest Eater, it is no surprise that my little toddler is also becoming a picky eater as well. For breakfast, she needs to have fried egg. That’s her absolute favorite. We try to sneak in some luncheon meat in her egg and rice meal, but when she spots it, she calls us out on it. 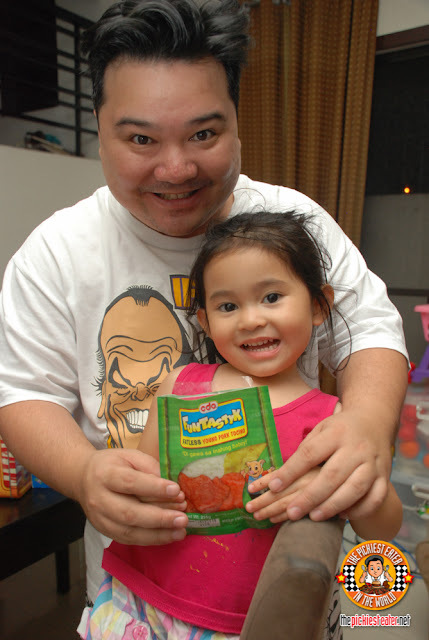 One time, however, Rina decided to try adding some of CDO’s Funtastyk Pork Tocino to her breakfast, and guess what? She loved it! Sweet Pork.. Yup, she’s my daughter all right! 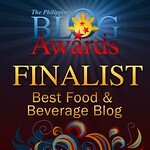 I don't know about you, but one of my most awaited food festivals has happened at F1 Hotel Manila for the past 3 years.. The LuzViMinda 3 Pistang Pinoy! For the past three years, F1 Hotel has gathered the biggest names of the culinary world, representing their respective regions, to come up with amazing gastronomic concoctions that exemplifies the beauty of their hometown's food and culture. 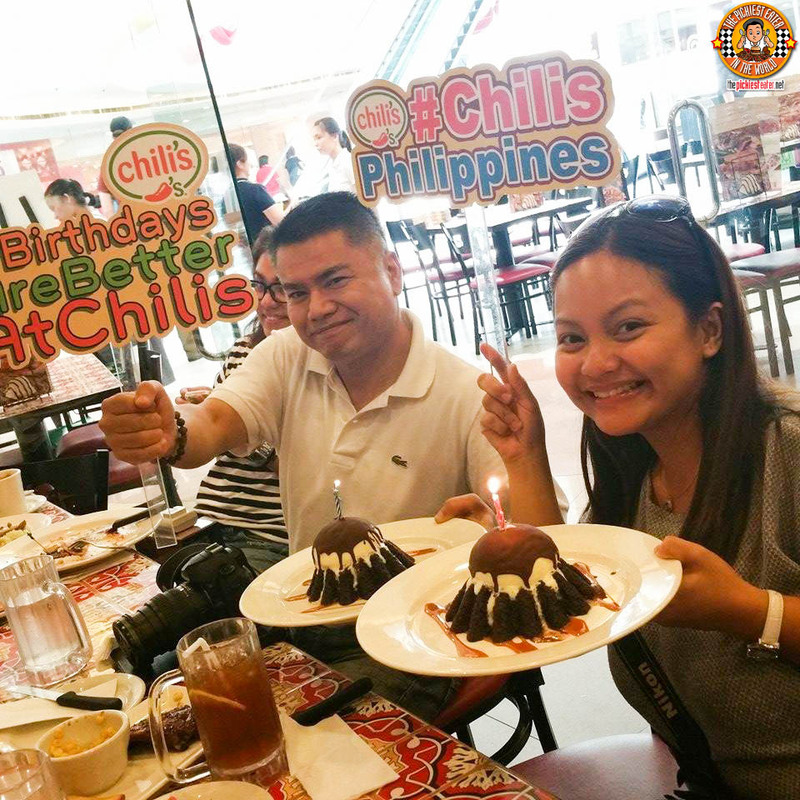 These world-class, but proudly Pinoy Chefs, take you on a mouthwatering trip around the country, one dish at a time, letting you experience the wonderful flavors that the Philippines has to offer, one dish at a time! 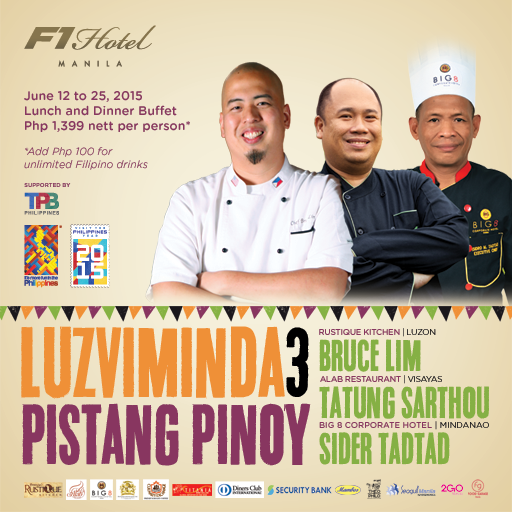 This year, the triumvirate included Celebrity Chef Bruce Lim from Luzon, Chef Tatung Sarthou of the Visayas, and Chef Sider Tadtad of Mindanao! 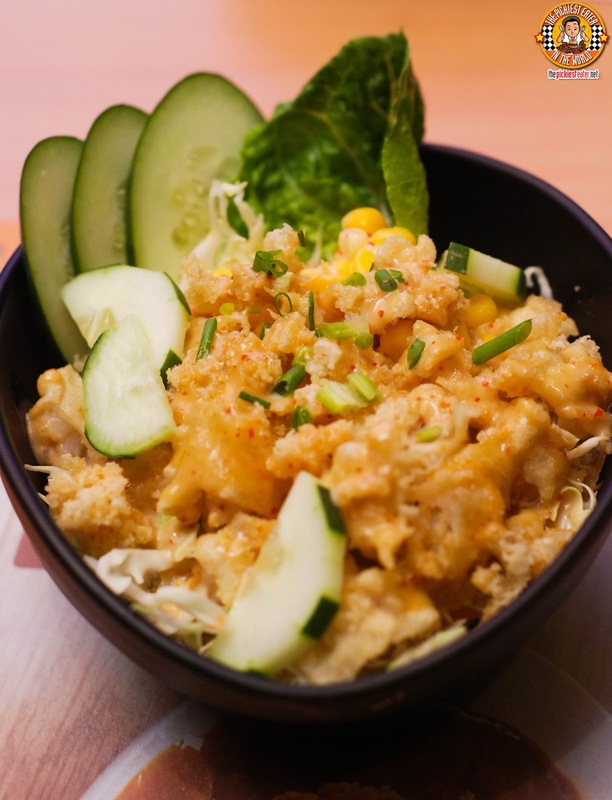 Everyone's favorite Katsu House has added a new dish, and guess what? It isn't a Katsu Dish this time! Continuing the expansion of their menu with the unleashing of the "Dons", Yabu recently unveiled the latest addition to their menu... and it's the one I've been waiting for!! HOUSE OF WAGYU'S THE GREAT STEAK CHEF VIDEO CONTEST! House of Wagyu is undoubtedly one of the best steak places we've tried in the country. If I could dine there everyday, I would. We've been there twice before, and this third time did not at all disappoint! Grade 8 steak, for crying out loud! 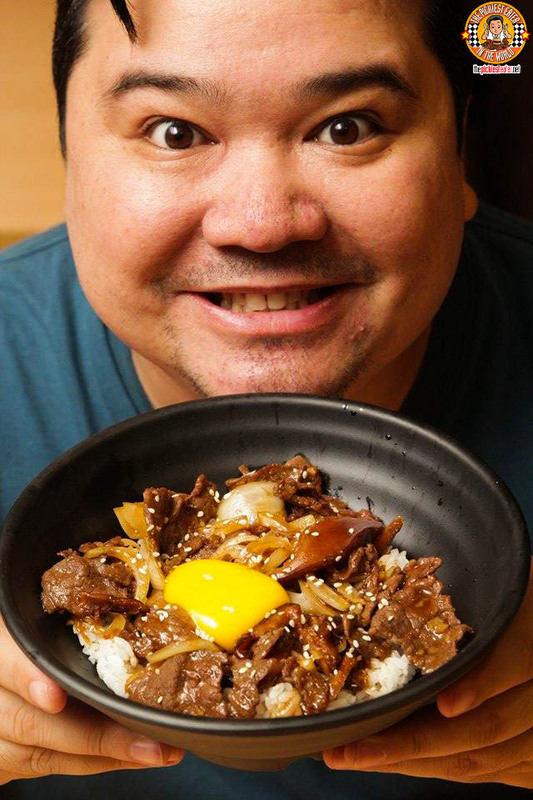 I still remember getting some comments on my first House of Wagyu post asking for a contest to win House of Wagyu GCs. Well, HERE'S YOUR CHANCE!!! But first, check out what we had during our third visit, and what you will have if you win the contest! Good news, Folks! Eri Curry has just released their new "Black Series" dishes and on June 12, 2015, they will be selling them at a 50% discount! Then after that, on June 13, 2015, they'll be available at a 30% discount! Lucky me, I got a chance to sample the dishes before the madness, and let me tell you.. It's worth it even at full price!! Here are some of the dishes that are in store for you! CRYSTAL JADE DINING IN: UNLIMITED DIMSUM MADNESS + ANNIVERSARY GIVEAWAY #1!! Whenever I would gush to Rina about a fantastic place that I had eaten at during my US Trip and try to make her jealous, she would always fire back at me, "Well you didn't try the dimsum buffet of Crystal Jade", knowing it's something that I regret missing out on. Every time I would think about how I lost the opportunity to feast on Crystal Jade Dining In's unlimited Dimsum was like a spear through the heart. 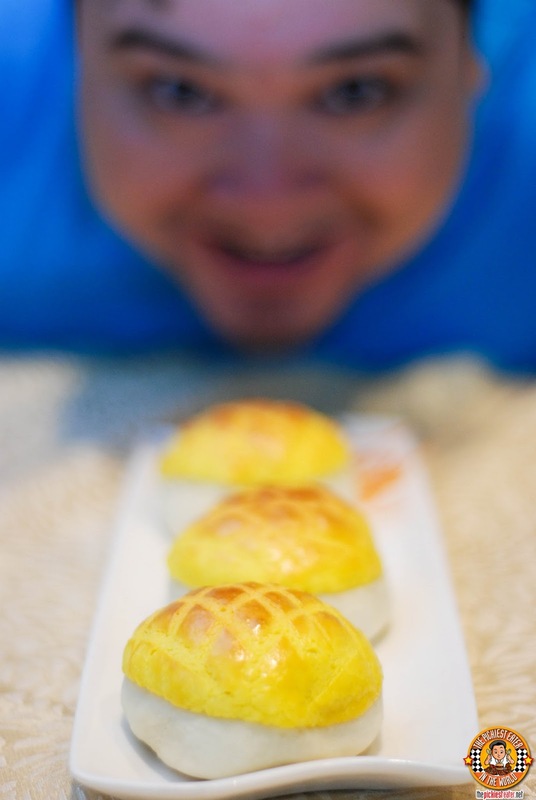 Fortunately, the dimsum gods recently smiled on me, with Crystal Jade Dining In bringing back their Weekend Buffet! A couple of years ago, the legend of Pepita's Kitchen was perhaps the foodie world's best kept secret. People heard whispers of this place that serves delectable Roasted pigs stuffed with different variants that would blow your mind, yet no one seemed to know where it could be found, since the dishes came from Private Dinners held in Makati, not an actual restaurant. In the food blogging world, an invitation to the famed Pepita's Kitchen Degustation Private Dinner is considered one of the "Golden Tickets" you can receive in your website's career. Only a select few have gotten an invitation to this epic dinner, and the fortunate ones will swear that it is among the best meals they've ever had in their entire life. 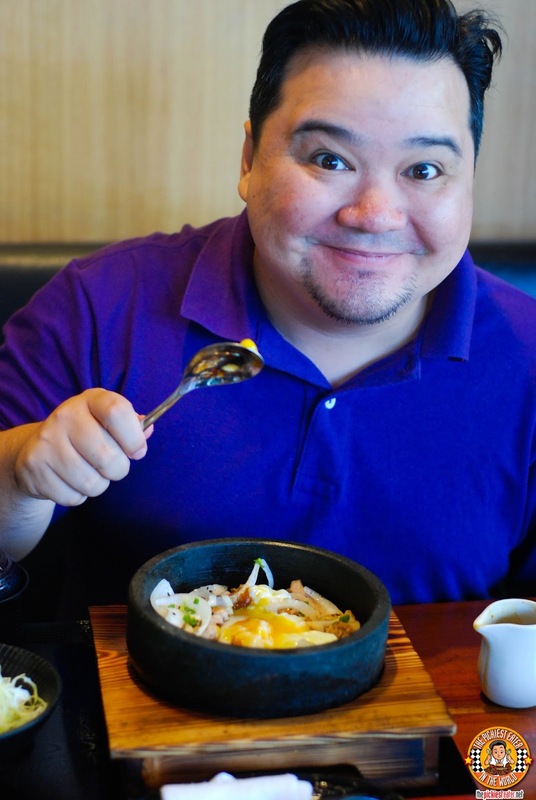 After rocking the Purple Yam at New York last July and causing long lines in Singapore just this March, the incredible lechons of Dedet Dela Fuente and Pepita's Kitchen are a secret no more, and is very well on it's way to becoming a legitimate global sensation. 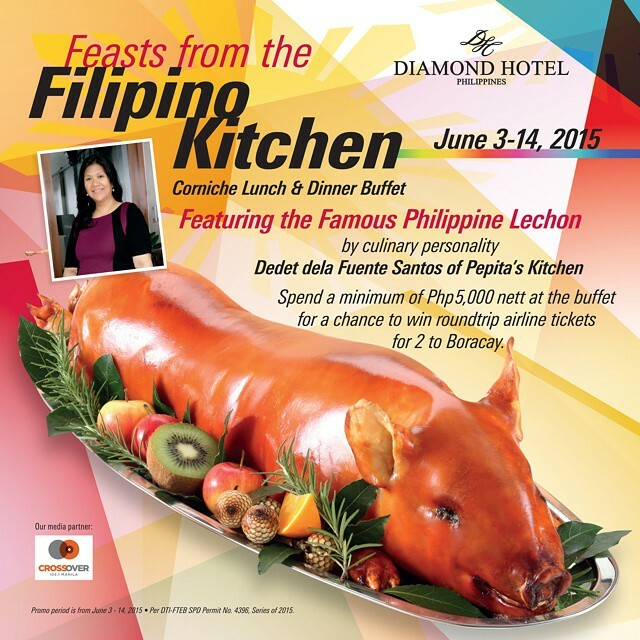 The Lechon Diva, as she is belovedly called by her friends and fans, takes the stage at Diamond Hotel and works her magic with their renowned in-house chef, Marko Rankel to come up with The Feasts from the Filipino Kitchen Buffet for the first half of June! It's a Friday night and you're thinking of where you could take this girl that you've been trying to impress for the past couple of months. Perhaps a place with a live pianist who can set a romantic mood. An elegant, classy place that serves exquisite food, but at the same time, you don't want to go overboard in your budget, leaving you to have to catch your own food until the next payday. Well, you can put that spear down because Oakwood Premier Hotel has got you covered! 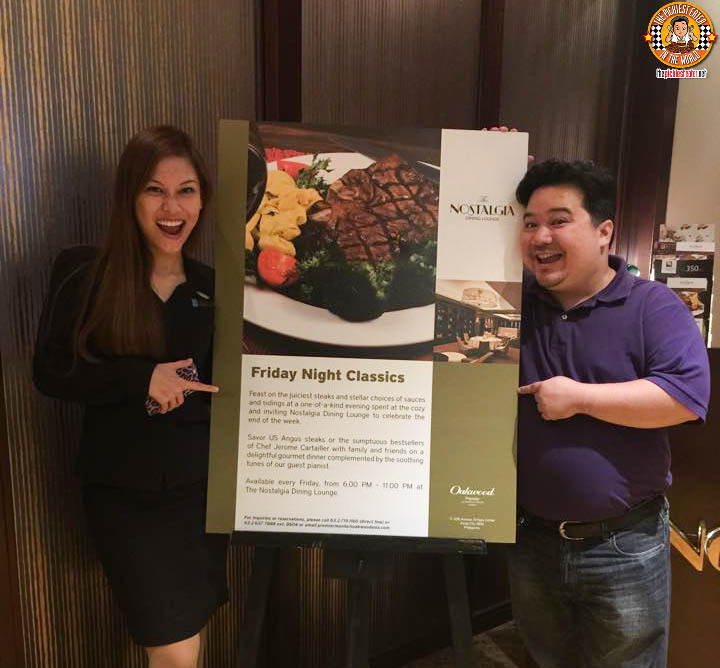 Nostalgia Dining Lounge's Friday Night Classics Menu offers you a mouthwatering selection of Steaks and world class dishes to choose from, at very reasonable prices!